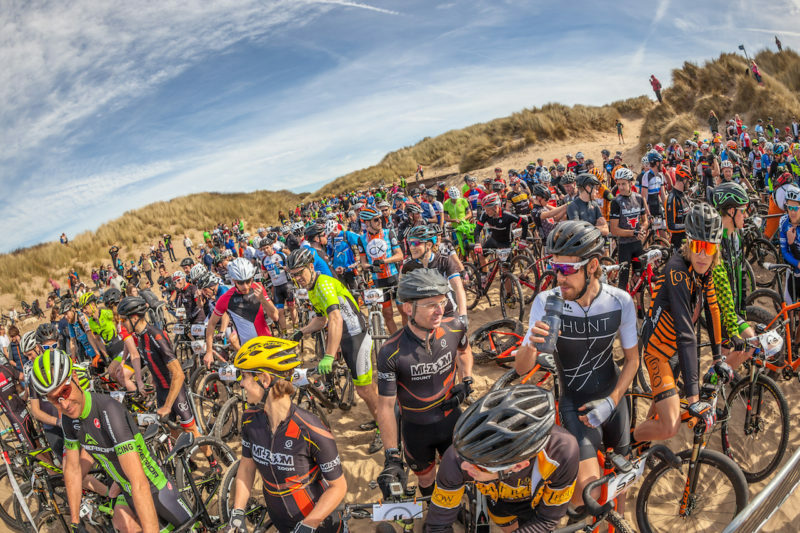 With Battle on the Beach due to take place for the 5th time on April 14/15th 2018 we are now counting down the day to 2018 entries being released (on Jan 1st as always if you didn’t already know!) and have a few improvements planned to make the event even better than before. New Date! – We are moving to April for the first time. April 14/15th will be the 2018 date. With Battle on the Dark on Saturday 14th and the main Battle on the Beach event on Sunday April 15th. 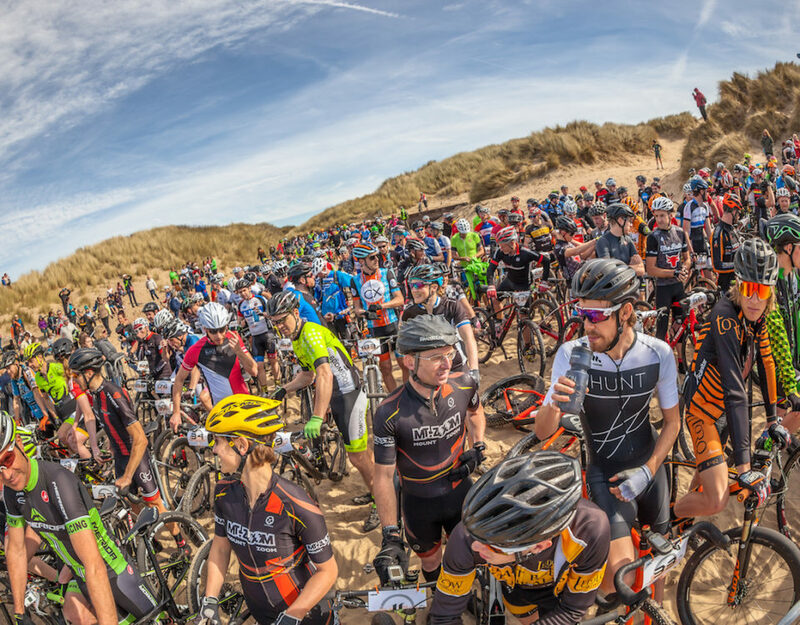 New Arena Location – We have outgrown the current area used and will move to a larger space, but still within Pembrey Country Park. It will still offer incredibly easy access, good parking and the bonus of camping being much closer. The race start on the beach will still be in exactly the same place. Camping Area – With the change of arena, it means that camping can be much closer to the main arena. There will be toilets, showers and drinking water all within the camping area. The new camping area is open to tents, campers and caravans. For those who would prefer to have an electric hook-up, this is still possible but will be a little further away from the arena than previous years. All electric hookups will need to be booked via Pembrey Country Park directly. Lezyne Battle in the Dark – It is back!! After becoming so popular in recent years the single lap night time trial will return on Saturday 14th. The new date will mean a slightly later start, with first riders expected to leave at around 20:15. Entry is included with the weekend pass (entry on the day possible for all others). Riders will be set off at 10-20 second intervals just after sunset. £100 prize for fastest male & female riders with prizes for 10th, 20th, 30th and so on. Youth Races – Once again we will have races available for all ages, with U8, U10 and U12 to U14 events taking place on Saturday afternoon. These are kindly being organised in collaboration with Ystwyth Cycling Club. More seeded places – For 2018 we will increase the number of seeded places available to 100. Information on who will qualify will be available before entries are released. At a minimum the Top 50 finishers overall from 2017 will automatically be seeded. Big thanks to the continued support of the event sponsors: Schwalbe, Lezyne, Kinesis UK, Surly, & Squirt Lube.